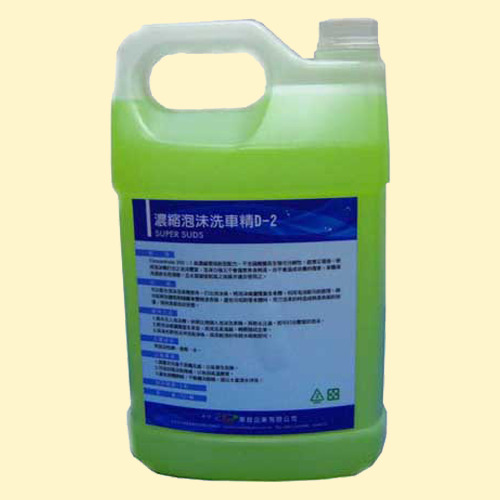 Concentrate 200:1 high concentration green new formula, does not contain phosphates with bio-decomposable, economic and environmentally friendly. Using a bubble machine bubble to make rich, strong cleaning power and will not damage the body paint, will not lead to skin damage. Body cleansing after the bright, smooth, and is also suitable for use in high water hardness areas. you can bubble car washing machine use. After making a bubble, bubble spray covering the whole body. Use of foam decontamination works, dirt and dust adsorption separation of car body paint surface to avoid scum when attached to the body, caused by forced car paint scratches on the surface, keep paint in good condition. 1. to force water into the bubble machine, pour in proportion to the bubble car wash concentrate, then filled with water, you can make rich bubble. 2. bubble spray covering the whole car, car-wash sponges, gently wipe the whole car. 3. After you rinse with fresh water bubble, turn off the water dry with a clean cloth.